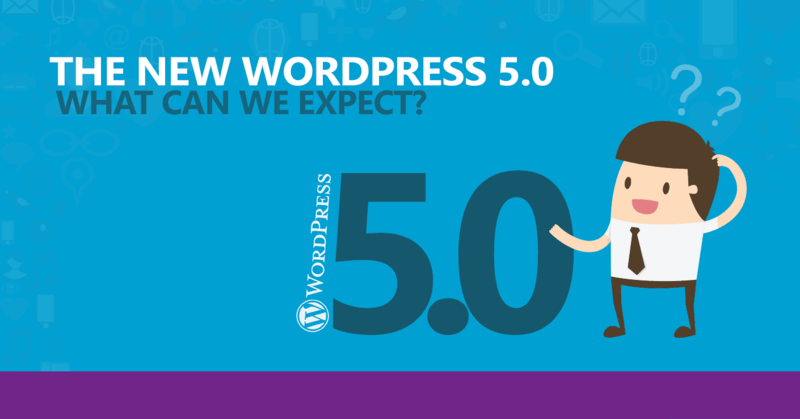 WebWorx, Inc. recommends holding off on upgrading to Wordpress 5.0! - WebWorx, Inc.
WordPress version 5.0, anticipated to be released November 27th, is coming with a brand new core feature called Gutenberg, which changes how themes and plugins are handled significantly. WebWorx, at this time, is recommending that all of our customers let the WebWorx team handle all WordPress updates to this version AFTER the first of the year. Although WordPress has advised theme and plugin developers of this new interface, there are still a lot of themes and plugins that may not be compatible with Gutenberg. Thankfully, WordPress will also provide a plugin for allowing us to disable the Gutenberg interface. Due to the unique nature of everyone’s WordPress site at each hosting company, we cannot equivocally state “Yes, your site will be okay”, or “No, this site will break if you enable XYZ”. As a result of this, we’re asking all of our clients to hold off on any WordPress updates.